Pinnacle Rush is designed to deliver extraordinary distance helping golfers of all abilities hit the ball farther with every club. 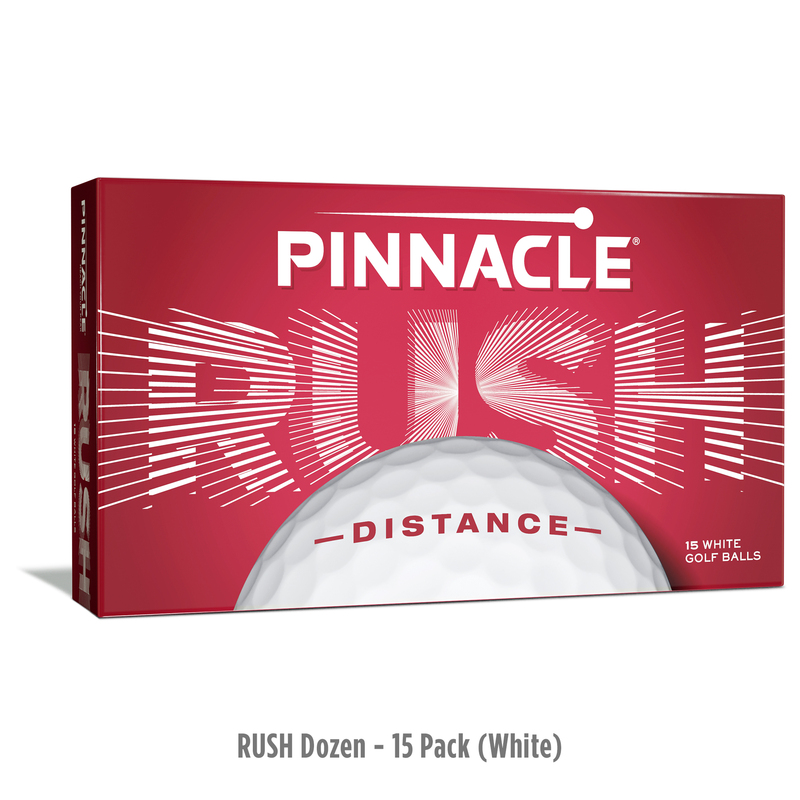 The high energy core along with a soft cover and advanced 332 icosahedral dimple design combine for a powerful, consistent ball flight for long distance with every club. 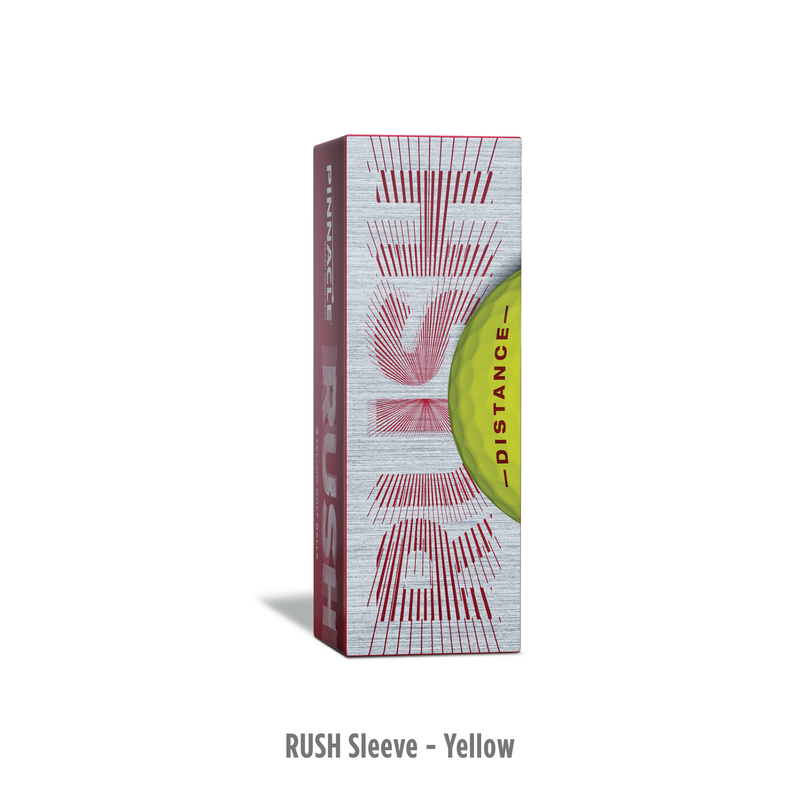 Available in white and yellow. 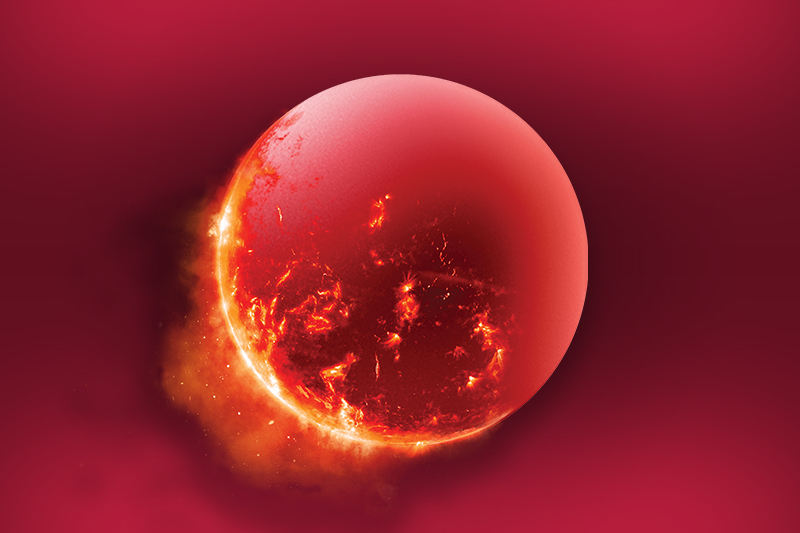 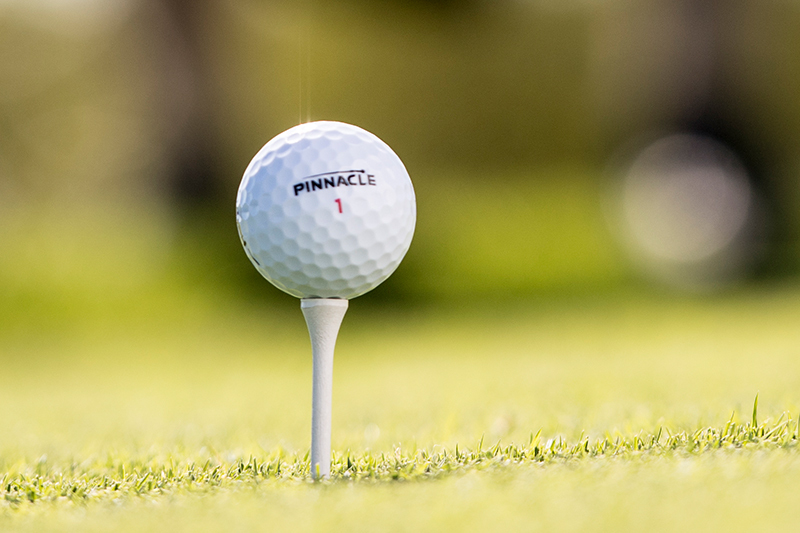 The core is the engine. 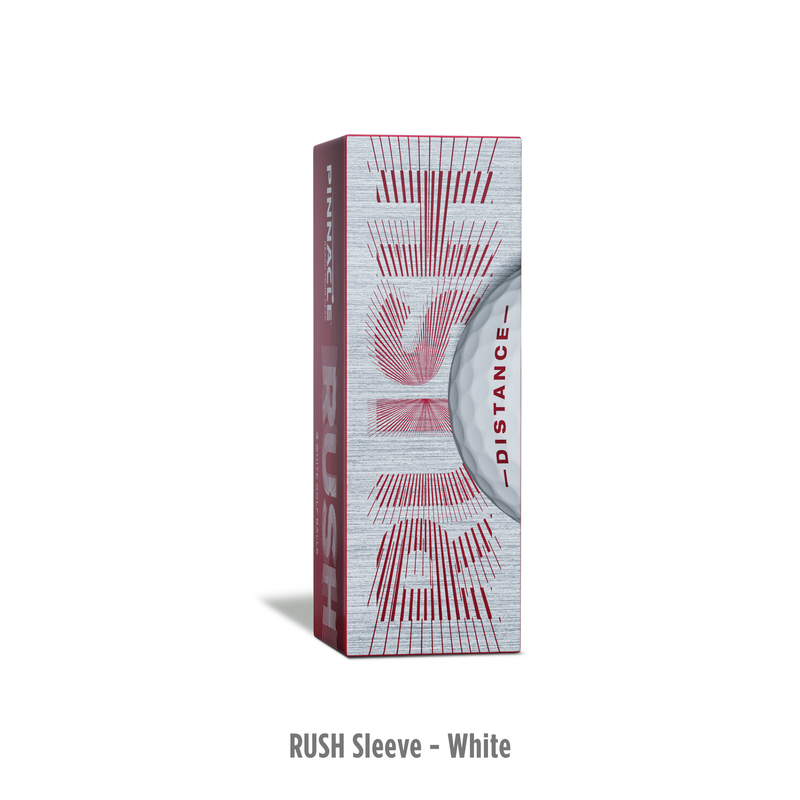 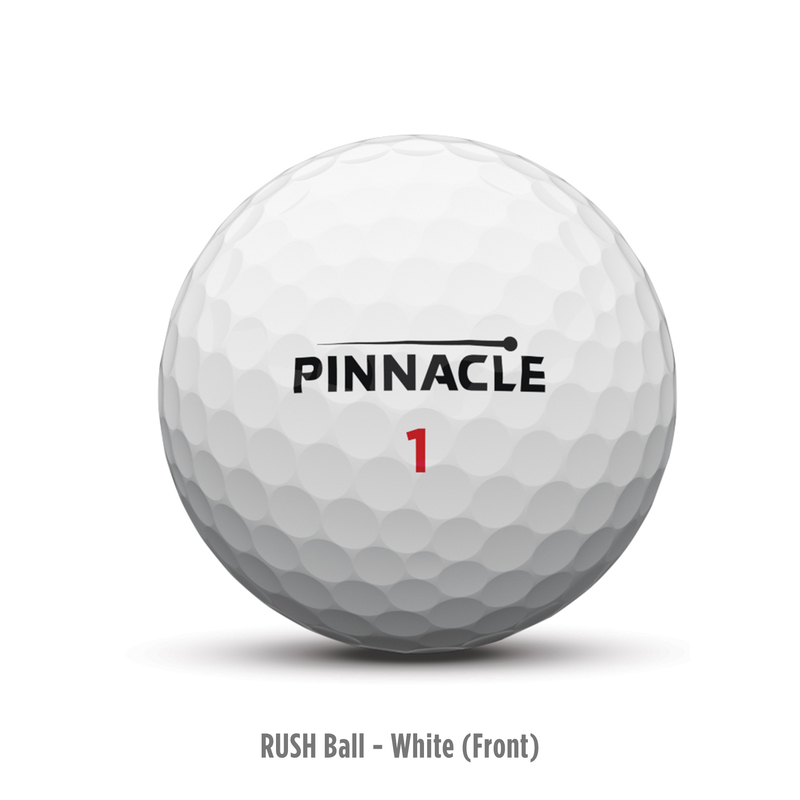 Pinnacle Rush contains a proprietary, high-energy core for fast ball speed helping all golfers hit the ball farther with every club. 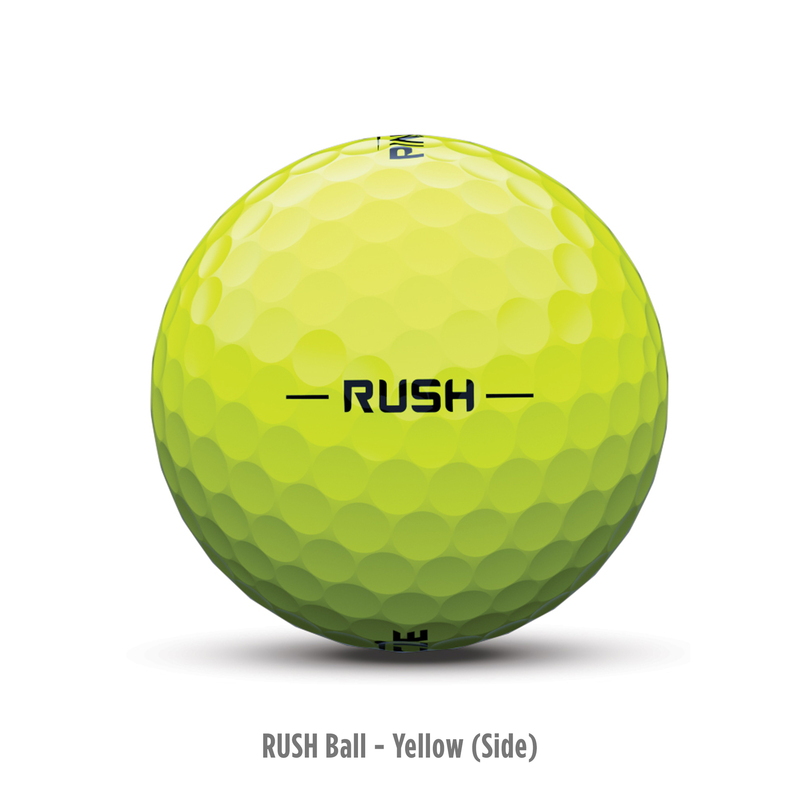 Our advanced icosahedral dimple design with 332 dimples along with a soft, durable ionomer cover combine for great feel and a consistent, powerful ball flight.